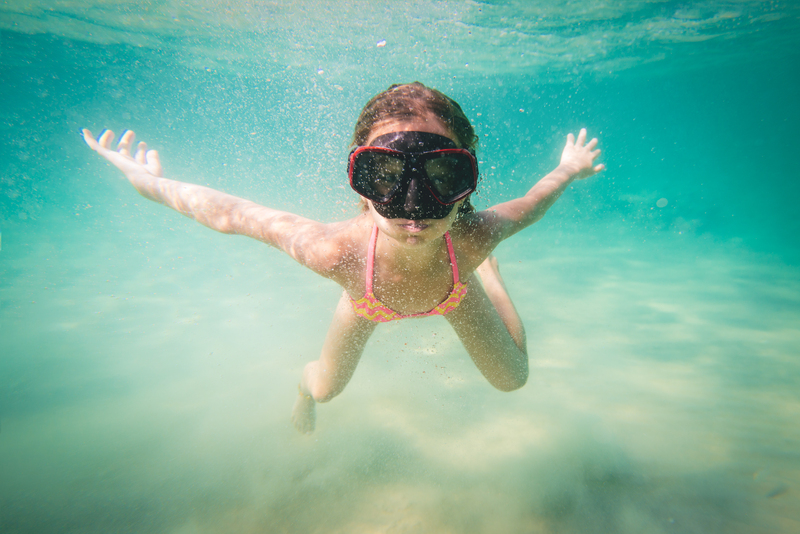 We offer a number of courses for the beginner and the most experienced of diver, starting with courses for children such as our Bubblemaker and PADI Seal Team courses, and on to PADI Certified SCUBA courses for every skill level. 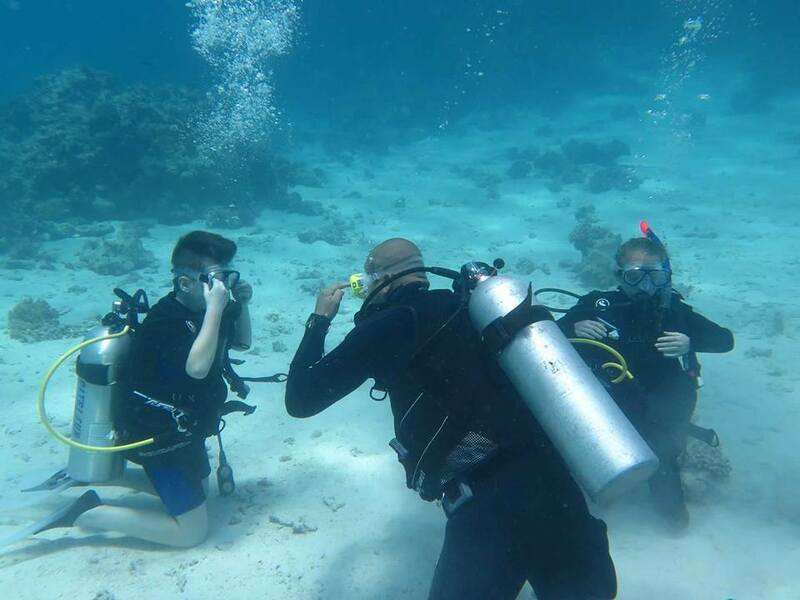 Our instructors will teach you at a pace you feel comfortable, in either English, German, French or Russian and can teach you everything you need to know to become a fully qualified SCUBA diver. 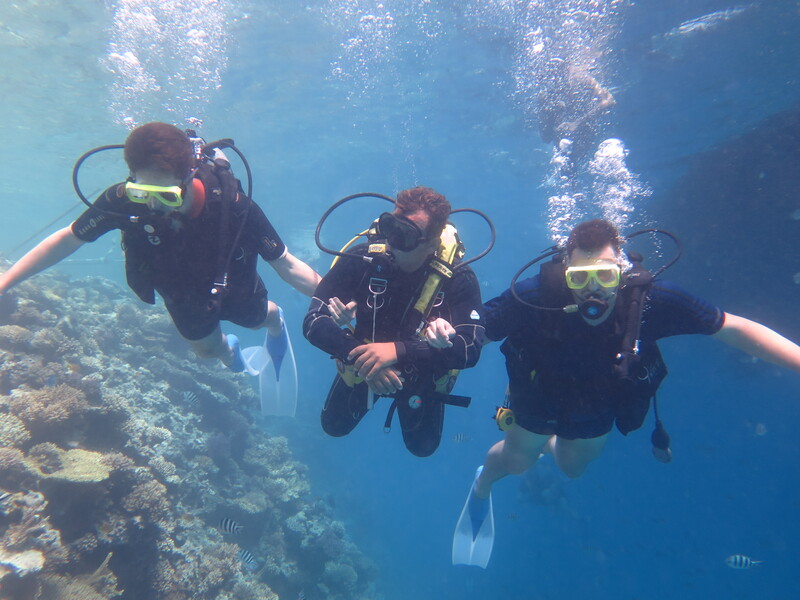 Once qualified, we can teach you advanced courses such as Deep Diving or Wreck Diving so you can further your skills in the area you feel most interested. Briefing and De-Briefing in your preferred language. 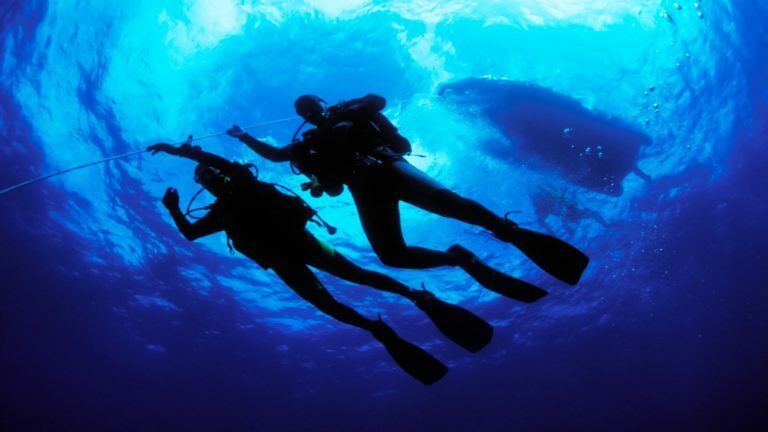 Distribution of divers into beginners and professionals diving groups. Transfer from and to the airport or your hotel (on request, additional charges may apply. Please contact us for information). Diving in very small groups. 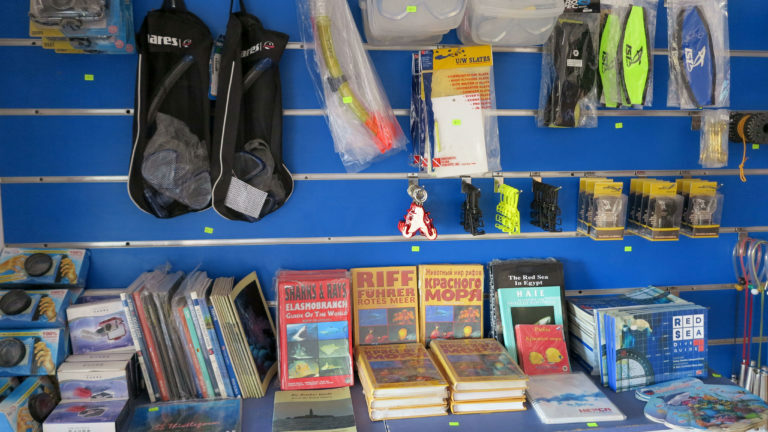 Rental of diving equipment and diving accessories. 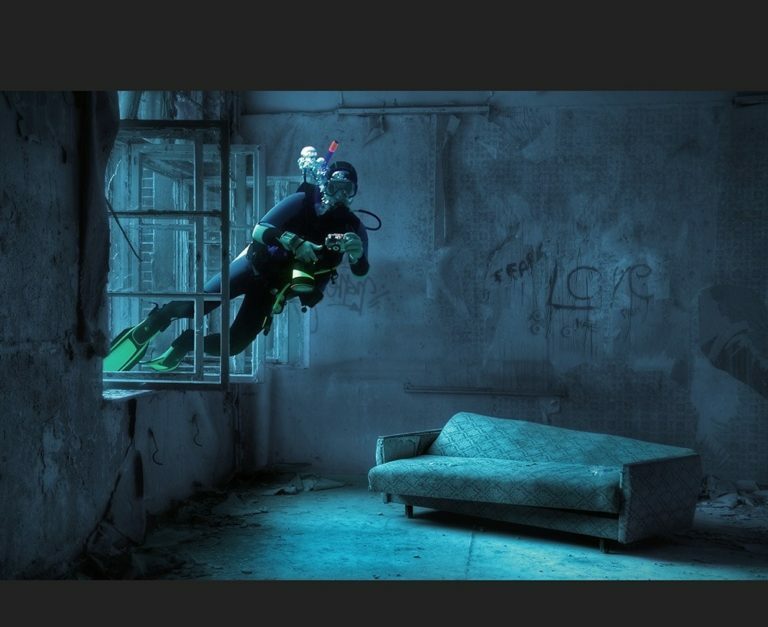 Modern equipment room, where there is always a room for your scuba diving equipment. Tea, coffee and drinking water for our guests free of charge in our diving base and on our boat Clean sanitary facilities.